Last year, the UK’s National Health Service was hit hard by the WannaCry/WannaCrypt ransomware attack that went on to infect computers around the world. The attack was so bad that Microsoft took the unprecedented step of patching Windows XP to try and stem the spread of the problem. While it first believed that NHS computers running XP were the source of the issue, it turned out to be Windows 7 systems that were mostly to blame. PCs running Windows 10 were immune from the attack. You would have thought, having been through such a terrible experience, that the NHS would have taken steps to prevent it happening again, but it seems not. According to research from Digital Health Intelligence, only one percent of acute NHS trusts have completely migrated to Windows 10, and 74 percent of acute trusts and 76 percent of mental health trusts are still entirely reliant on Windows 7, this despite the fact that Microsoft will stop supporting the aging OS in two years’ time. The DHI found that just 1 percent of acute trusts and 3 percent of mental health trusts have switched to Windows 10. Although time is ticking on, it is hoped that the NHS will move to the new OS before the deadline at the start of 2020. NHS Digital is currently working with Microsoft and system partners on how best to provide a framework to move to Windows 10. Any subsequent agreement will be designed to expedite roll out and support organizations. The migration itself is however a local activity, and NHS organizations are all aware that support for the software ends in January 2020. 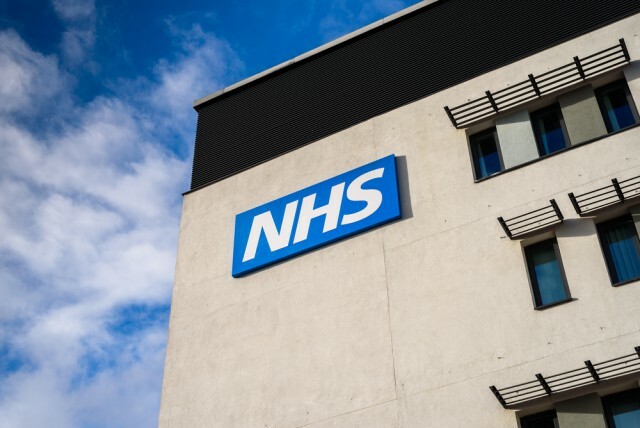 The NHS, which has 1.7 million staff -- making it the fifth largest employer in the world -- is facing numerous funding issues, and really creaked under the strain this winter. Over one million patients use the free service every day. Upgrading systems to the new OS is not simply a case of installing Windows 10, however, as the US Air Force recently found to its cost.